Ever since I was a little girl, I would fall asleep dreaming about my ideal classroom set up. 20+ years later those innocent dreams have turned into nightmares. August rolls around and panic sets in. 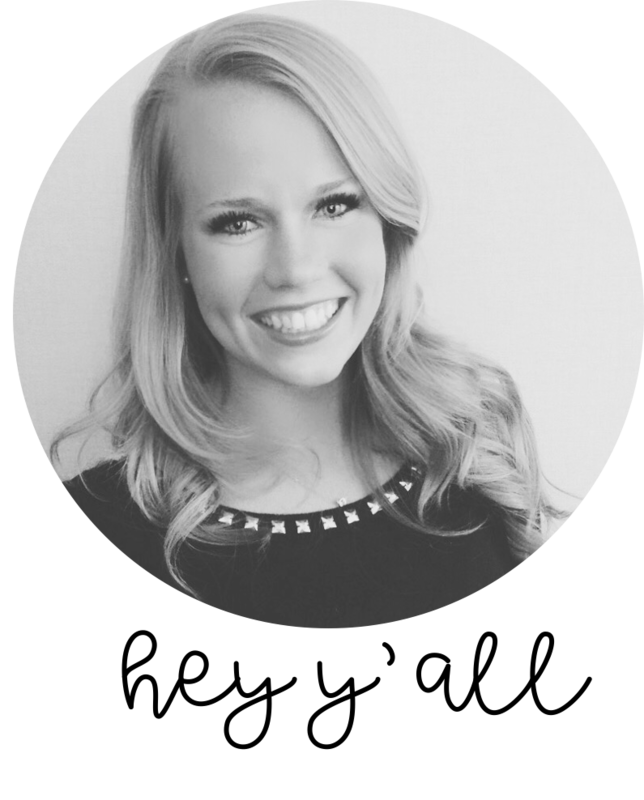 Let me take you on the journey of setting up my 7th classroom. This can do one of two things. 1. Is it worth it? Let me work it. First, you need to know what you’re working with. Am I allowed to get rid of anything? If wanted, can I bring any outside furniture into the classroom? My list changes based off the answers to those questions. Legit, go get you some paper and a pencil. Multiple sheets of paper. Maybe a backup pencil too. Let’s keep practicality in mind here. Once you have the core items sketched. Let’s evaluate. No. Don’t throw away your sketch. We aren’t finished. form an idea of the amount, number, or value of; assess. I don’t mean to rain on your parade, but we need to think about a budget. Average amount teachers spend on their classroom yearly – $479. I like to blame others for my inabilities. Others like, Target. YOU DO NOT NEED ALL OF THOSE MINI ERASERS FROM THE DOLLAR SECTION SARAH. But since you won’t listen to me or your bank account … follow Target Teachers on Instagram for ideas. This year I chose to invest money in my classroom library. I knew I wanted a better selection of diverse books, flexible seating options, and bookshelves. * First-year teachers – Do not try and invest money in every aspect of your classroom. Pick one area. I suggest investing money in storage for centers, organization, etc. And don’t spend your own money, create a Donors Choose Project. Let’s look back at our sketches. Now that you’ve set a budget, add items coming from the swipe of a credit card. After watching Joanna Gaines on TV for 48 straight hours, you have the sudden urge to transform your classroom into a shabby chic farmhouse. While I love the look of burlap and shiplap wood, do my students? Let’s think about our students. What would they enjoy? I’m not saying leave your interests out. Because trust me, that’s just as important. Let’s just think of the kids first, and we can add in our personal style next. You can either choose to go with a color scheme or an actual full-on theme like superheroes, or camping. Throughout my 7 years of teaching, I have discovered my students LOVE color. Sticking with a color scheme allows me to easily create mini room transformations to depict our learning. Google color schemes or click here for some inspiration. Grab your sketch and that budget you promised not to exceed … and let’s get to work. I will not get overwhelmed. I will not get overwhelmed. I will not get overwhelmed. No Sarah, you don’t need that bulletin border from 10 years ago. Bust out that sketch. Arrange your physical layout. Things will not always go as planned in your sketch. BE ADAPTABLE. Move some things around. There are a billion ways to organize and decorate a classroom. Go through each area of your classroom and think of the items you or the kids will need. Now head to dollar tree or IKEA and get you some bins. To maximize space, I combined my workspace with our small group table. Bins for student supplies and centers. Students store personal materials in book boxes. We have our physical layout set up. Now it’s time to decorate. Before you get all crazy, bust out that pencil and paper again. Take some time to think about things that MATTER. Decided what is most important. This year I wanted to cultivate a love for reading and display content we would use every day. Click for posters, bookshelves, tables, couch, convertible bench affiliate link, bungee chair. Visually travel to the different locations you’re learning about. Having a map in the classroom has transformed instruction. Click for map affiliate link, center unit, bins. Add photos of your kids in action. We have photos of friends and family all over our homes. Why not do the same in the classroom? Bring in your community. The Golden Knight players are displaying the 7 Habits. Click for shiplap paper affiliate link. Put up quotes you will refer to every single day. 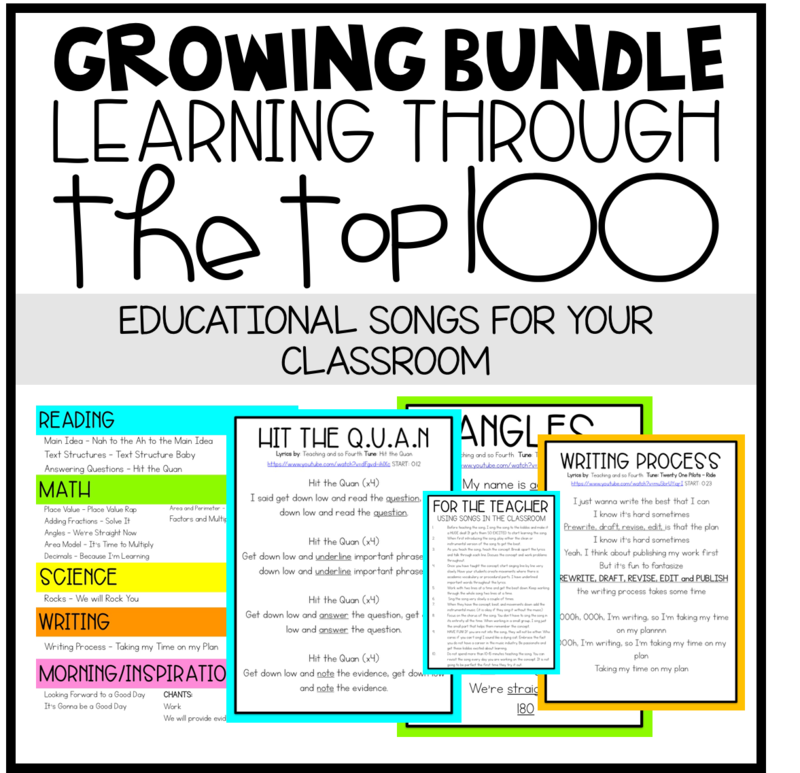 Click for lyric posters, FRESH posters, place value chart. Bribe a couple of friends and get that laminator ready because you’re ready to start. Click to view classroom must-haves. Click to view my Teachers Pay Teachers store.